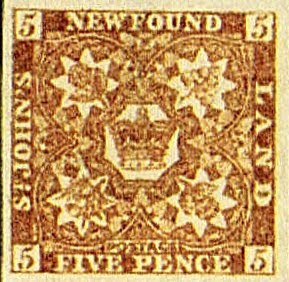 In 1861, Newfoundland issued a 5 pence Reddish Brown stamp picturing the Crown and Heraldic Flowers of the United Kingdom (Scott #19). Only 10,000 were issued, and Scott prices it unused at $ 62.50. Many of the better stamps of Newfoundland, including the early imperforates, were issued in modest quantities. I intend to revisit them in the future, as I am "doggedly bullish" (to badly mix metaphors) about better British North America in general. 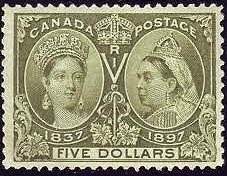 This area is very popular among collectors of both Canada and British Commonwealth, and the better items represent solid investments, as interest in stamp collecting in Canada is much stronger than it is in the U.S. . 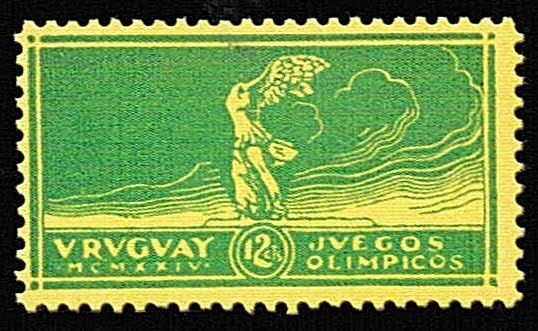 In 1924, Uruguay issued a set of stamps celebrating the 1924 Paris Olympics (Scott #282-84), and picturing the "Victory of Samothrace," a partially restored Greek statue that is one of the masterpieces of the Louvre. 35,000 sets were issued, and Scott values the unused set at $ 60.00. 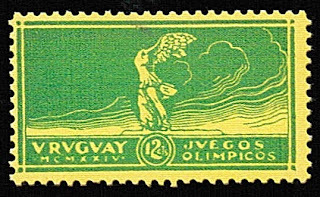 In addition, 500 sets were issued on yellow ("golden") paper (Scott #282-84Note), to commemorate Uruguay's soccer victories and gold medal won at the Summer Olympics. Many of these special sets were affixed to souvenir folders and given to dignitaries. Scott prices the "yellow paper" set at $ 650.00. The set is particularly compelling because of its modest printing quantity, its thematic appeal as a combination Olympics/Art Topical, and because of Uruguay's prospects for economic growth. 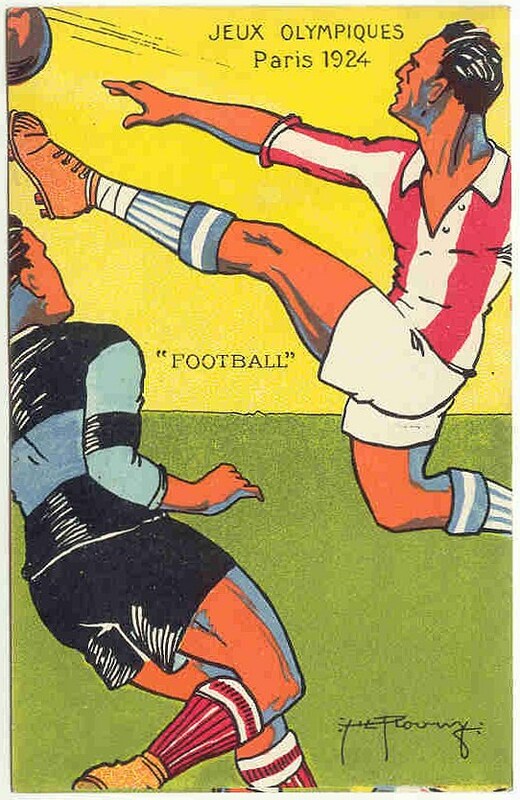 The special "golden" set is also a Soccer Topical. 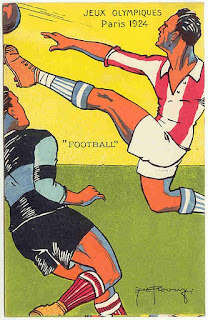 Soccer is now the most popular sport in the world, with billions of fans, many of whom live in emerging market nations. I have begun a new blog, "The Stamp Specialist", which will feature wholesale buy prices for stamps which I am interested in purchasing. It includes a buy list for Uruguay, and includes the sets recommended in this article. Viewing dealers' buy lists every now and then is an excellent way to keep current on the vagaries of the stamp market. In 1857, Ceylon (then a British colony) issued its first set of stamps, predictably portraits of Queen Victoria (Scott #1-13). The British had established a plantation economy on the island, cultivating tea, cinnamon, rubber, sugar, coffee and indigo, and transforming most of the native population into indentured laborers. Most of the stamps issued during the Colonial period were used by the colonists to send letters and packages back to England. Stamp collecting was in its infancy in 1857, so the vast majority of these stamps were used and discarded. 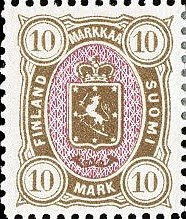 Many of the stamps of the first issue are quite scarce and yet neglected, especially as used examples. 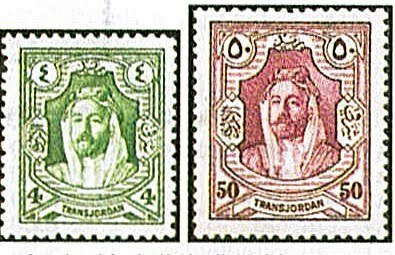 Among the scarcest stamps of this set, there are huge differences between the catalog values of the stamps in unused vs. used condition. It may be that some of the stamps in unused condition are rare to extremely rare, but this doesn't justify undervaluation of sound used examples. The first set was issued imperforate, while the more common 1861-67 issues (Scott #17-57), many of which have identical colors and designs, were perfed sets. It is prudent to ascertain that stamps purchased as imperforate have reasonably ample margins on all four sides, since stamps of the later sets are known to have been trimmed in order to resemble imperforates. The primary market for these stamps is, of course, British Commonwealth collectors. However, I am confident that a sufficient base of stamp collectors will develop in Sri Lanka (as the island republic is now known) to give the values of these stamps an additional boost. A nation of about 20 million people, Sri Lanka has mostly had strong growth rates in recent years. The main economic sectors of the country are tourism, tea export, apparel, textile, rice production and other agricultural products. In addition to these economic sectors, overseas employment contributes highly in foreign exchange, most of them from the Mid-East.From 1983 to 2009, the country suffered through an on-and-off insurgency against the government by the Liberation Tigers of Tamil Eelam (LTTE), a separatist militant organization which fought to create an independent state named Tamil Eelam in the North and East of the island. On May 19, 2009, the President of Sri Lanka officially claimed an end to the insurgency and the defeat of the LTTE, following the deathsof the LTTE's other leadership. Annual GDP growth has been strong, averaging slightly over 6% over the last 5 years. 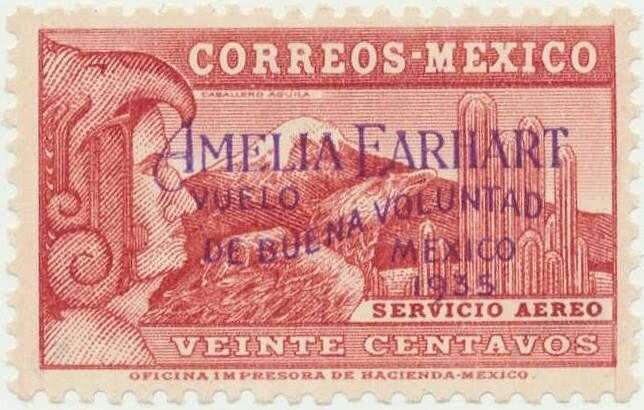 During World War II, both the Allies and the Axis powers produced forgeries of their enemies' postage stamps. Among these were postal forgeries, which were intended to cause economic disruption by defrauding the adversaries' postal services, and propaganda forgeries, clandestinely distributed to increase dissent and weaken the morale of the enemy population. Many of these forgeries are listed in the Michel Germany Specialized Catalog ue. 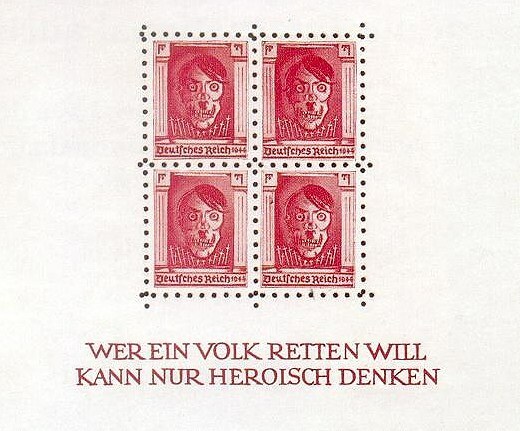 Propaganda forgeries created by the Nazis predictably included stamps with anti-Semitic messages. 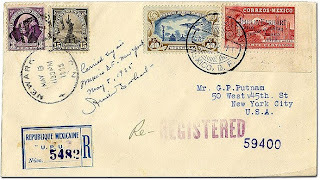 Notable forgeries include spoofs of Great Britain's 1935 Silver Jubilee stamp, with the slogan "This War is a Jewish War" , and the 1937 Coronation issue, noting the alliance between Stalin's U.S.S.R. and Great Britain. Equating Stalinism with Judaism and claiming that Nazism was a bulwark against Communism was a major theme of Nazi ideology. 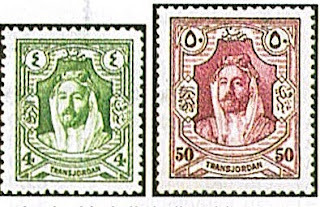 The N azis also issued a set with overprints proclaiming the liquidation of the British Empire. As Germany had come late to the colonial game and wished to replace Great Britain as the world's leading colonial power, this set may be seen as an invidious expression of "colony envy." The O.S.S. (Office of Strategic Services), the forerunner of the C.I.A., ran a mission from Switzerland called "Operation Cornflakes", which involved bombing German mai l trains and air-dropping bags of false, but properly addressed mail, containing Allied propaganda, including propaganda forgeries. The intent was that the false mail would be mixed in with the real mail and delivered by the German postal service. The most striking O.S.S. 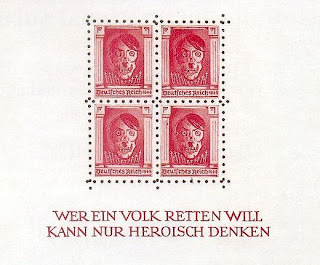 forgeries mock German Hitler-head stamps, and picture Hitler's face as a partly exposed skull. The British produced a counterfeit portraying Heinrich Himmler, the head of the S.S. and as top policeman in a police state , perhaps the least popular Nazi leader. Another propaganda forgery featuring Himmler shows him leading a manacled civilian man, who represents Germany in the chain of fascism. The British also issued propaganda forgeries intended to foment resistance in Poland, which the Nazis viewed as part of their future "living space." The Germans issued stamps for their "General Government" in Poland, not even noting the country name, as part of their policy of eradicating Polish nationalism. 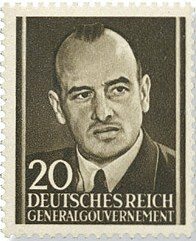 The British produced a forgery featuring Hans Frank, the hated Governo r-General of Poland, who was ultimately executed for his complicity in the Holocaust in 1946. In addition, the British produced fake overprints which appeared to have been created for a future German occupation of Morocco, which was held by the collaborationist regime of Vichy France. These were intended to incite suspicion and resentment among the French, who wished to retain control of their North African territories. 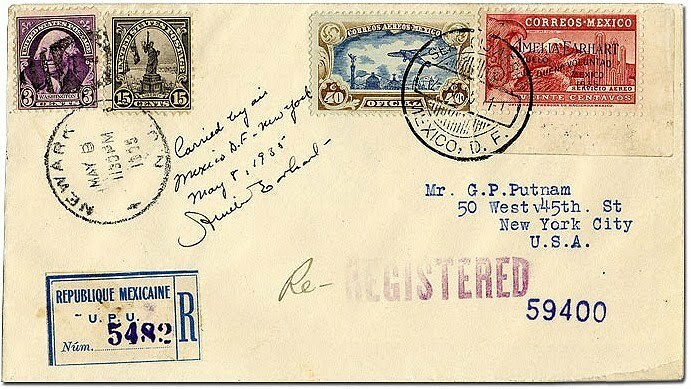 Perhaps the most stirring propaganda forgery was a parody of the 1943 Hitler Putsch semi-postal. The forgery portrayed General Field Marshall Erwin von Witzlehen, whom the Germans hanged for his role in the unsuccessful plot to blow up Hitler. The stamp is inscribed “Gehangt am 8 Aug. 1944" (Hanged on 8 Aug 1944). 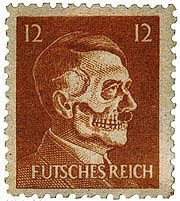 It represents a philatelic tribute to the "Black Orchestra" group who were executed following the coup attempt against the Nazi regime, as well as to the German Resistance as a whole. In 1907 and '08, the Cayman Islands issued a set of handstamped provisional surcharges (Scott #17-20). Provisional surcharges are generally issued locally when there is an immediate demand for stamps of particular denominations. The crudest and ugliest of these surcharges are the top three values, which are also the scarcest. While the issuance quantity for #17 (the most common; Scott '10 CV for unused = $ 60.00) is unknown, there were 1,800 of #18 and #19 issued (Scott CV of $ 350.00 and $ 375.00 as unused, respectively), and only 480 of #20 (Scott CV as unused = $ 2,000.-) . The varieties of these surcharged stamps are among the great rarities of Caribbean philately. As fake surcharges exist, all (with the possible exception of #17) should be purchased conditional on obtaining expertization. I view these stamps as conservative investments, which should do well as interest in British Commonwealth stamps continues to increase. 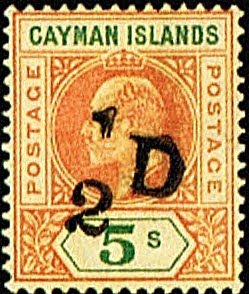 The significance of a of a domestic Caymanian stamp collector base is limited by the territory's small population (about 60,000). This is offset to some extent by the fact that Caymanians are affluent (they have the highest standard of living in the Caribbean, and the 12th highest GDP per capital in the world), with a thriving tourism sector and the world's fifth largest banking center. In 1999, Uzbekistan issued a souvenir sheet picturing horses (Scott #181 ). Only 10,000 were issued, and Scott '10 values it at $ 3.50 for unused. While the sheet was almost certainly produced to generate revenue from sales to collectors, it is nevertheless an attractive, cheap, and scarce topical that is worth the ride. As Uzbekistan's economic prospects seem promising, the souvenir sheet is "twice lovable." 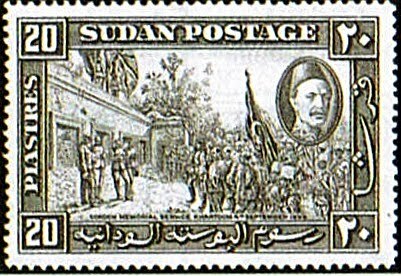 From 1899 through 1954, Sudan was officially under Anglo-Egyptian rule, but in fact administered as a British colony. In 1935, it issued a set of stamps commemorating the 50th anniversary of the matyrdom of General Charles George "Chinese" Gordon, one of the more colorful characters in the history of the British Empire (Scott #51-59). Gordon was killed in 1885 during the Mahdist Revolt , while unsuccessfully attempting to defend the besieged city of Khartoum. Ultimately, the British reasserted their control, reaching Omdurman, the Mahdist capital, in 1898. There, the British effectively used their shiny new Maxim machine guns to defeat a poorly armed native force more than twice the size of their own. Some 30,000 Mahdist soldiers were killed in the war, along with about 700 of the British forces, which included Egyptians and Sudanese. The Gordon set strongly appeals to British Commonwealth collectors, as it beautifully illustrates the histrionic hubris and heroics of the former Empire. Only 5,500 were issued, and Scott '10 values it unused at $275.00 . I recommend the set based on my confidence in the growth of the British Commonwealth market, although it's possible that demand for it will receive an additional push should Sudan ever become a normal country. Currently, Sudan is a nation of about 42 million people, living under what is perhaps the most vicious regime on the planet. It has suffered several civil wars over the last 50 years, including the current one being waged in Darfur, which has earned the government international condemnation and charges of genocide. The country is oil-rich, and currently exports over 180 million barrels per year. It also has significant deposits of natural gas, gold, silver, chrome, asbestos, manganese, gypsum, mica, zinc, iron, lead, uranium, copper, kaolin, cobalt, granite, nickel, tin, and aluminum. Agriculture production remains Sudan's most important sector, employing 80% of the workforce and contributing 39% of GDP, but most farms remain rain-fed and susceptible to drought. Political instability,adverse weather, and weak world agricultural prices ensures that much of the population will remain at or below the poverty line for years. Annual GDP growth has been very high, averaging almost 8% over the last five years. However, it is very likely that most (or all) of the prosperity has benefited only the ruling elite, as Sudan is not only one of the world's most murderous countries, but also one of the most corrupt. That an attractive, historically significant set of stamps with such a meager printing quantity and some worldwide appeal, from a medium-sized country with valuable natural resources, is currently valued so low indicates a nearly total lack of a stamp market within that country, which is not surprising if the country is being run by mass murderers who do not care about the welfare of their fellow citizens. At worst, the Gordon set represents a conservative investment. If Sudan's situation improves, there will be ample reward for the patient investor who is willing to get in on the ground floor. In 1885, Finland issued a set of definitives picturing its coat of arms (Scott #31-37). Only 7,500 of the 10m high value (Scott #37) were issued, and Scott '10 values it at $ 625.00 for both unused and used. Many were probably used on parcels and then discarded. This is a truly scarce stamp, and its design is distinguishable from the more common 1890 10m Brown and Rose (Scott #45), in that #37 has the number "10" in all four corners. I recommend consideration of all better stamps of Scandinavia. There are many collectors in Europe and the U.S. who focus on these countries as a group, and the scarcer classic items represent a solid conservative investment. 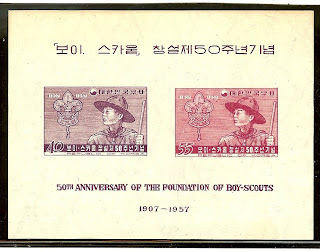 In 1957, South Korea issued a set of stamps (Scott #245-46) and imperforate souvenir sheet (Michel Block #109) celebrating the 50th Anniversary of the Boy Scouts. While the set is relatively common (200,000 issued), only 1,000 of the souvenir sheets were issued, and Michel '06 values it at 4,200.- Euros for unused (Scott does not list the sheet). Michel does not issue a catalog for Asia every year, and its 2006 edition is its most recent. While the catalog value may seem high, it is sometimes possible to purchase the better, Michel-listed souvenir sheets of South Korea in VF NH condition for 30%-50% of catalog at auction. I'm attracted to this scarce souvenir sheet both because it is an undervalued item from South Korea and because it is a Scouting Topical. 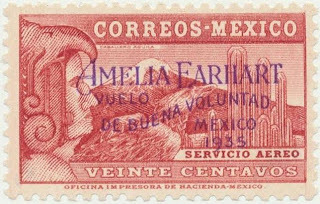 I've tipped a number of better Scouting Topicals in the past, because the market for Scouting-related collectibles (including stamps) is similar to that of a mid-sized country. In 2007, Boy and Girl Scouts and Guides numbered 38 million members (of which 25 million were Boy Scouts) in 216 countries worldwide. Furthermore, the Boy Scouts actively promote the hobby among their members with a Stamp Collecting merit badge (pictured). On June 22, 1897, the British Empire celebrated Queen Victoria’s Diamond Jubilee, the 60th Anniversary of her accession to the throne. A holiday was declared in Britain and its colonies for the major event, and Canada issued a series of stamps featuring portraits of both a young and elderly Victoria (Scott #50-65). . The Diamond Jubilee stamps were the first commemorative stamps which Canada issued. There are sixteen different denominations, the highest of which was $5.00 - an astronomical amount for its day and one which few people could afford. As a result, the $1 - $5 values were printed in very low quantities. I am very optimistic about Canada's prospects for economic growth. It has an affluent, well-educated population, valuable natural resources and vast amounts of undeveloped land. It may even benefit from global warming, as much of Canada's frozen tundra may be eventually be naturally defrosted through the miracle of the greenhouse effect, and become North America's new agricultural breadbasket. In 1963, Paraguay issued a souvenir sheet picturing the Cattleya cigas Orchid (Scott #C315). Only 2,750 sheets were issued, and Scott prices it unused at $ 62.50. Flower topicals are extremely popular among collectors, so acquiring this rare orchid may turn out to be a smart way to invest in Paraguay. The main drawback to investing in certain Paraguayan souvenir sheets from the '60s and later is the question of legitimacy: quite a few were issued solely to milk collectors and never saw any postal use. Scott does not list the most egregious issues, but it does list many which fall into a gray area. This sheet does seem to have been used postally, and the combination of low issuance quantity, low catalog value, and topical appeal make it a low-risk speculation.